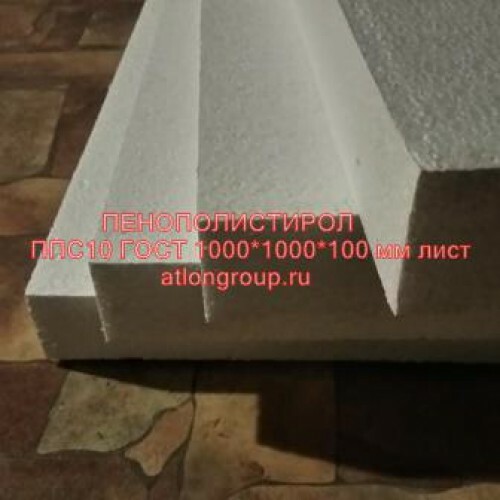 In our shop you will find the prices for a sheet of expanded polystyrene. Sheet insulation, which is easy to work with and which effectively keeps the heat inside the house. At the specified price per sheet, it is clear how much is a square meter of this thickness. Certificates for products in stock. Wholesalers will provide a discount. Price per piece: 172 rubles. It is necessary to protect from long-term exposure to the sun! Styrofoam inside the house is used in partitions, floors, ceilings and walls. This polystyrene is us..